You can always count on the Japanese to come out with silly ideas and stuff to make us laugh. I mean, look at their hilarious TV programs where they carry out outlandish pranks on each other. So one day, when someone with a good sense of humor decided to do a three lap race with their drift cars, you expect some tail out action and crashes. It looks like, and sounds like they are racing with cars due for scrap. 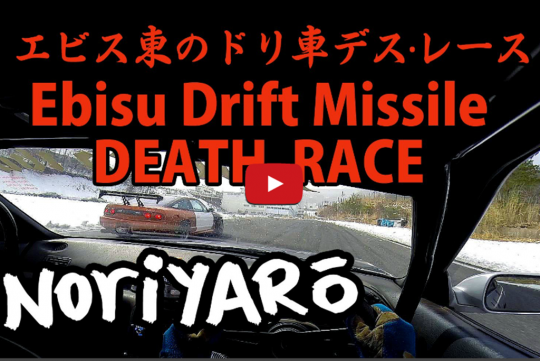 Nothing funny with racing drift cars there... Ebisu Circuit is one of the premier drifting-based tracks in the world.